Hello Unity friends! It's Shemaine here to share this week's Stamp of the Week! 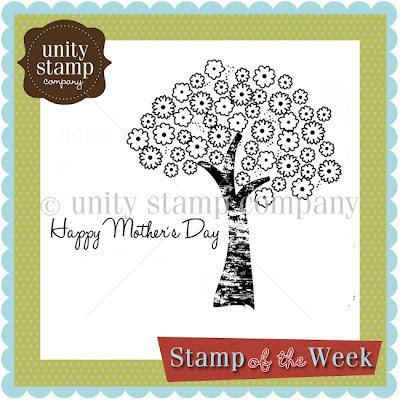 It's week 10 and we have another fabulous stamp for you this week! Here's a sample I created. I have no idea why I chose a blue and yellow combo but it just felt right. Did you know that each week our talented Unity designers create samples with the Stamp of the Week and we post them to the SOTW Gallery just for you! Now I know many of you Unity peeps are really enjoying these sweet little stamps arriving in your mailboxes and for those of you that have not signed up yet, well your mailboxes need love too! So show your mailbox you care and head over here to sign up today! Remember friends, you can only purchase this week's stamp of the week until midnight Saturday March 17th so make sure you head over to the blog before you go out to celebrate St. Patty's and drink all that green beer! 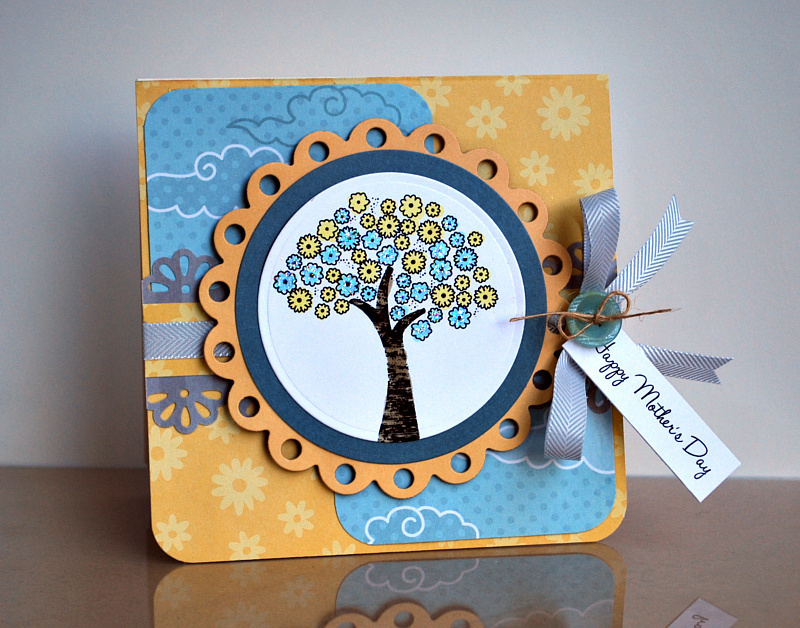 Have a fantastically crafty Sunday!